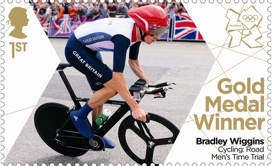 Here are an Open Cloze and a Word Formation exercise based on texts from the BBC about Bradley Wiggins winning gold in the Cycling Time Trial and the Royal Mail issuing stamps for each British Gold Medal winner. I love the way they’re painting the post boxes gold in the towns of the winners! These exercises were extremely challenging for my prof students this week, but they’re designed to really get them thinking about how to train themselves to guess the right expression. They need some very clear and supportive feedback on the tasks. There are also a couple of speaking tasks thrown in for good measure – a class discussion and a couple of two minute speeches. You could also get them to roleplay interviewing Bradley and trying to use the expressions that are tested in the exercises at the same time. 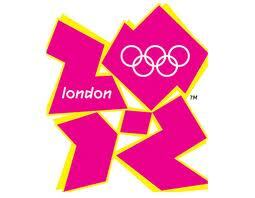 As always, I hope you and your students enjoy and do let us know how you get on. I’m sure there are many other fab texts out there to use this week too! 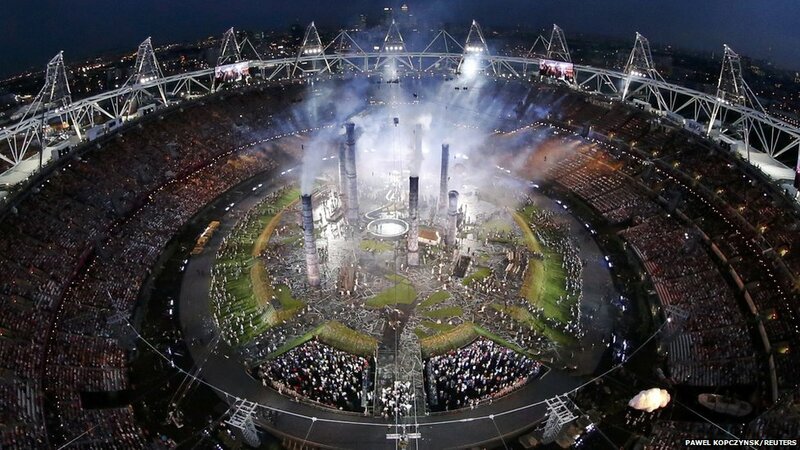 Wasn’t the Opening Ceremony of the London 2012 Olympic Games brilliant? 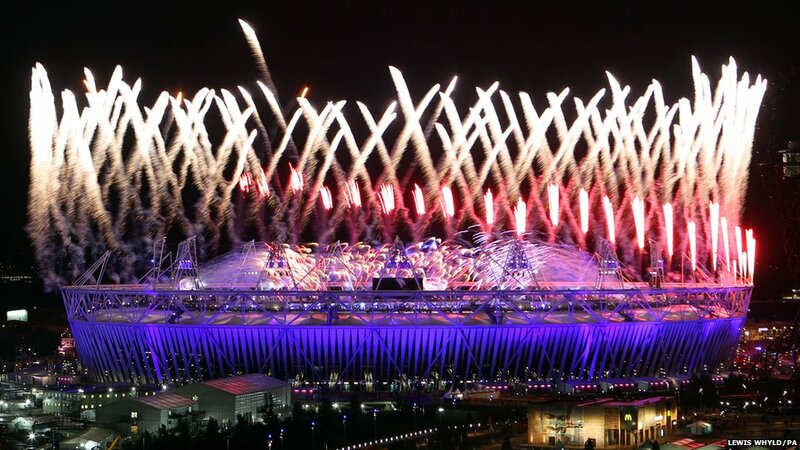 Danny Boyle and those thousands of volunteers did a fabulous job keeping us entertained for over three hours on Friday night, revelling in the best of British music, history and culture. Why not share the brilliance with your students through this reading lesson, based on the BBC review of the event. Hope your students and you enjoy it. Let us know what you think.